Bazinga! Something awesome is coming! Every book leaves a trail on earth. Booktrail helps them to make their stops. If you're a reader, join our waiting list to get an early access! Digital readers are all over the world now. But most passionate readers still can't live without the smell or the touch of a real paper book. The fact is, that books are not cheep. Well, then, if you have dozens of books you have already read, why not help the community? Have you ever heard of hackathons? If not, it's an event for creative people to design, build and deliver awesome products in a short period of time. 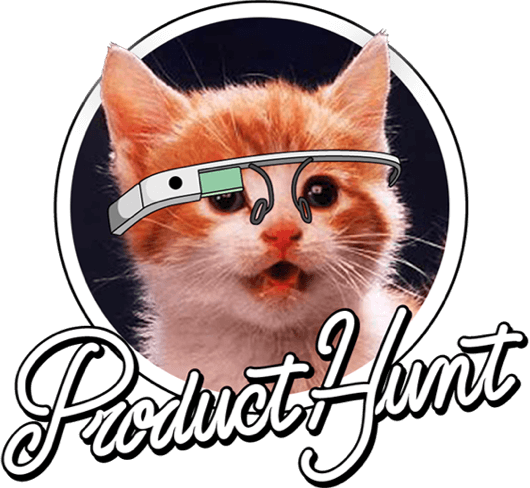 There is world-wide online hackaton happening now that is organized by Product Hunt. Booktrail is one of the products being created during this awesome hackathon! © 2017 Booktrail.co. All rights reserved.